The City of Greater Shepparton is situated in the Shepparton Irrigation Region in the lower “Agricultural Floodplains” of the Goulburn Broken Catchment. The meeting of three major streams (Goulburn River, Broken River and Seven Creeks) is located in the geographical centre of our municipality. Our natural environment has provided our region with clean air, productive soils, temperate climatic conditions and a water supply that has allowed us to become one of the most productive agricultural production areas in Australia. Council acknowledges that the future prosperity of our community is dependent upon a healthy environment to sustain us. Greater Shepparton City Council is committed to the achievement of a sustainable way of life for current and future generations through a shared understanding of sustainability. Council has outlined this commitment in our high-level strategic documents including the Greater Shepparton 2030 Strategy, Council Plan 2013-2017, Greater Shepparton Planning Scheme, Greater Shepparton Environmental Sustainability Strategy, and Sustainable Decision Making Policy. 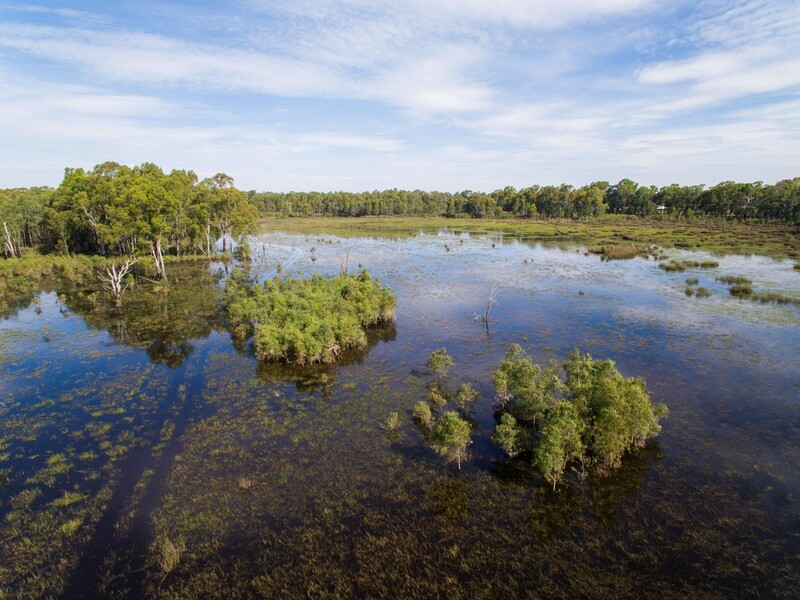 Council has many environmental sustainability management roles and responsibilities, including compliance with Commonwealth and Victorian Government Environmental Legislative Acts. 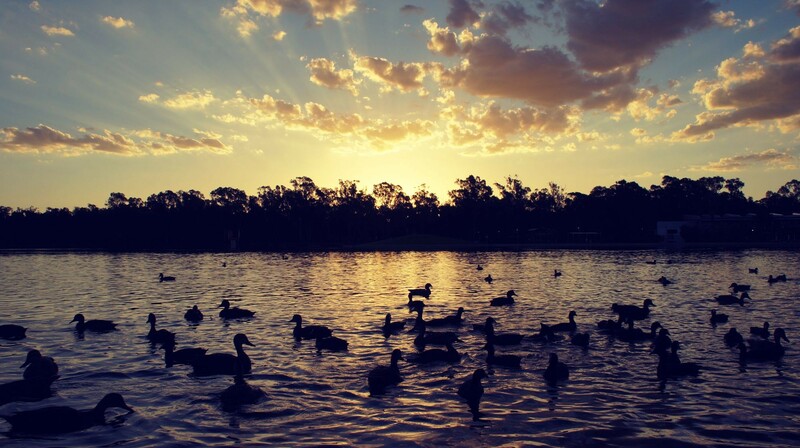 Council has a Sustainability and Environment Team whose role is to facilitate sustainable environmental growth and development within Greater Shepparton. The Sustainability and Environment team consists of Sustainability and Environment Officers and RiverConnect Project staff. Council’s Environmental Sustainability Strategy was adopted by resolution of Council in July 2014. The Environmental Sustainability Strategy outlines an overall vision and framework to guide Council's future activities. Community input, guidance and feedback was an essential component in the development of the Strategy. Council collaborates with many environmental departments, agencies and organisations to improve environmental sustainability outcomes both within Council and across the municipality. Department of Environment, Land, Water and Planning supports the Victorian government's priority to boost productivity in Victoria's food and fibre sector; manage Victoria’s land and natural resources; protect the environment; and respond to fire, flood and biosecurity emergencies. Goulburn Broken Catchment Management Authority (GBCMA) works to ensure that land and water resources across the Goulburn Broken Catchment are protected and enhanced as well as improving the region’s social wellbeing, environmental quality and productive capacity in a sustainable manner. Parks Victoria manages Victoria’s park network to protect and enhance park values to ensure parks are healthy and resilient for current and future generations. Sustainability Victoria seeks to facilitate and promote environmental sustainability in the use of resources. Provides information for schools, households, businesses and the community. Municipal Association of Victoria (MAV) are the legislated peak body for Victoria’s 79 councils. The MAV’s role is to advocate local government interests, build the capacity of councils, initiate policy development and advice. The Victorian State of the Environment Report is designed to provide an overview into Victoria’s environmental policy and practices to assist government, community and business to improve environmental health.